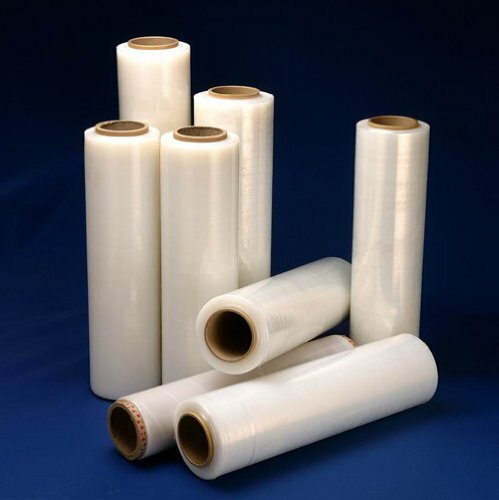 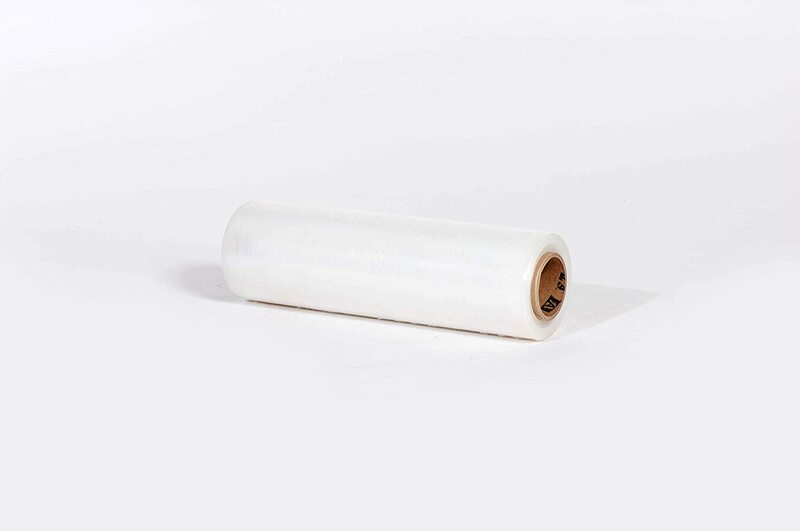 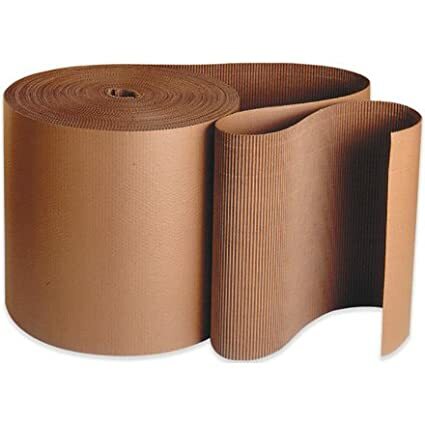 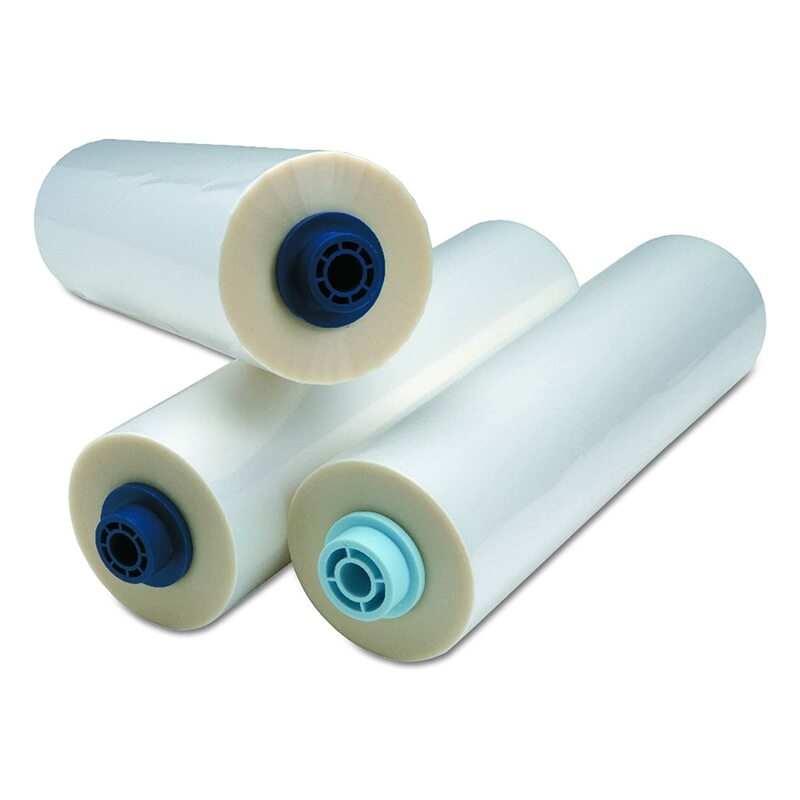 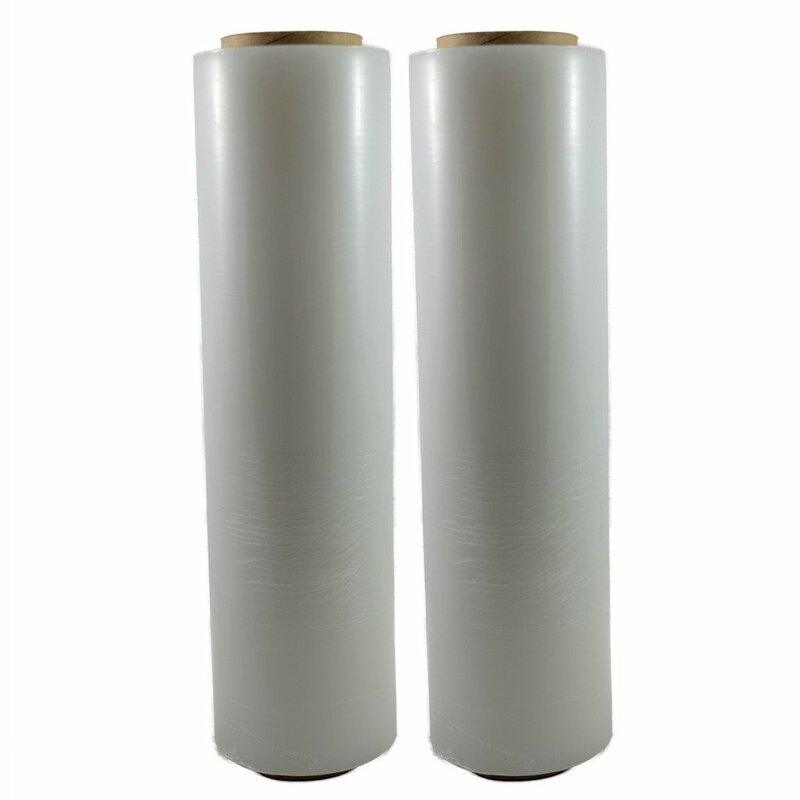 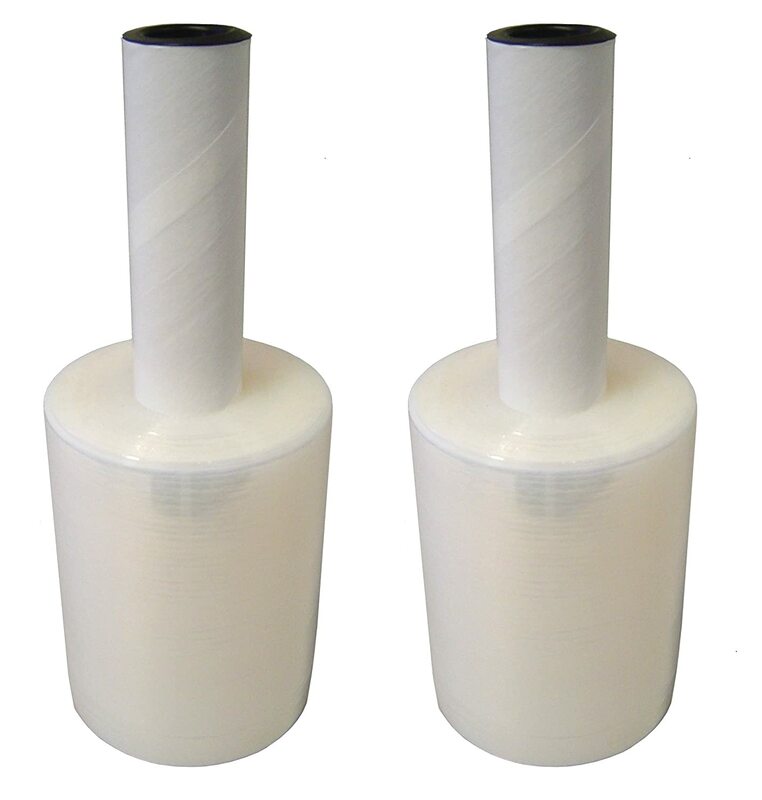 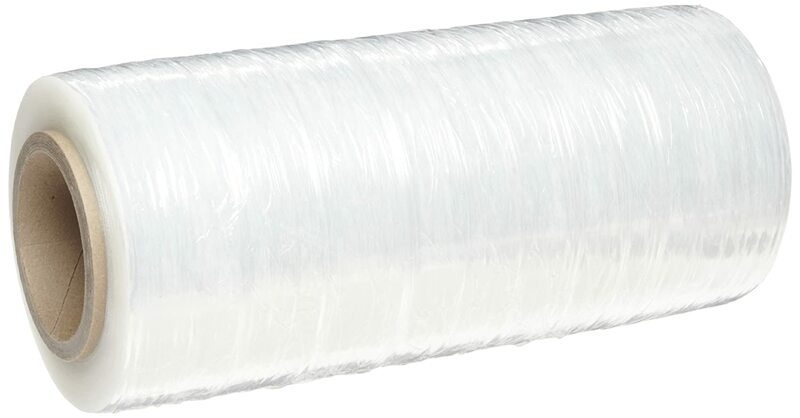 Clear Hand Stretch Film, 1500ft X 18in X 80ga, 4Rolls/Case DC Design Ltd.
Goodwrappers PVT18060 Linear Low Density Polyethylene Clear Cast Hand Stretch Wrap On a 3 ID Core, 2000' Length x 18 Width x 60 Gauge Thick (Case of 4) J.C. PARRY & SONS CO. INC. 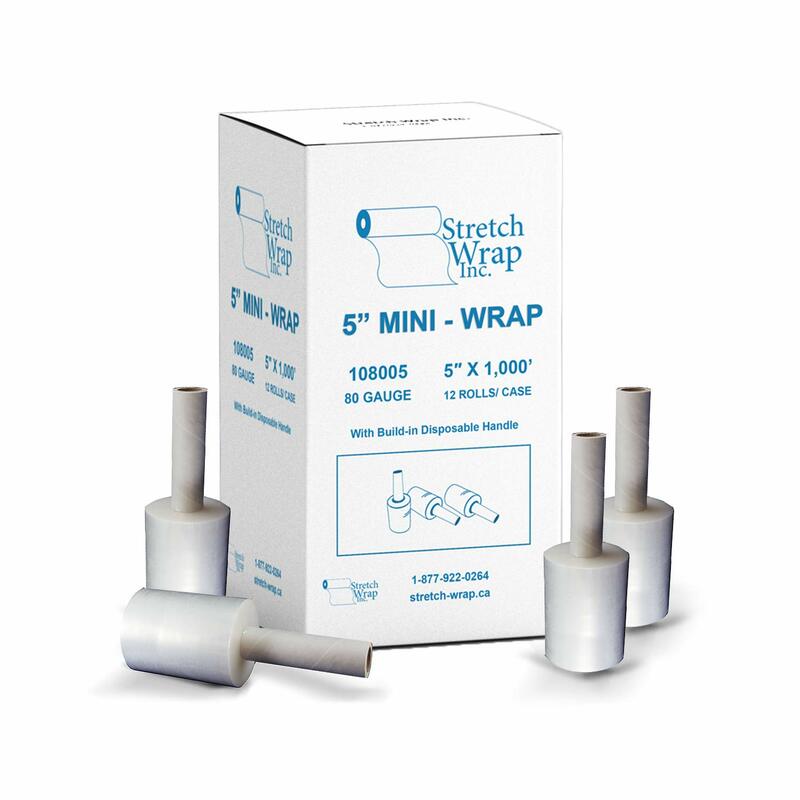 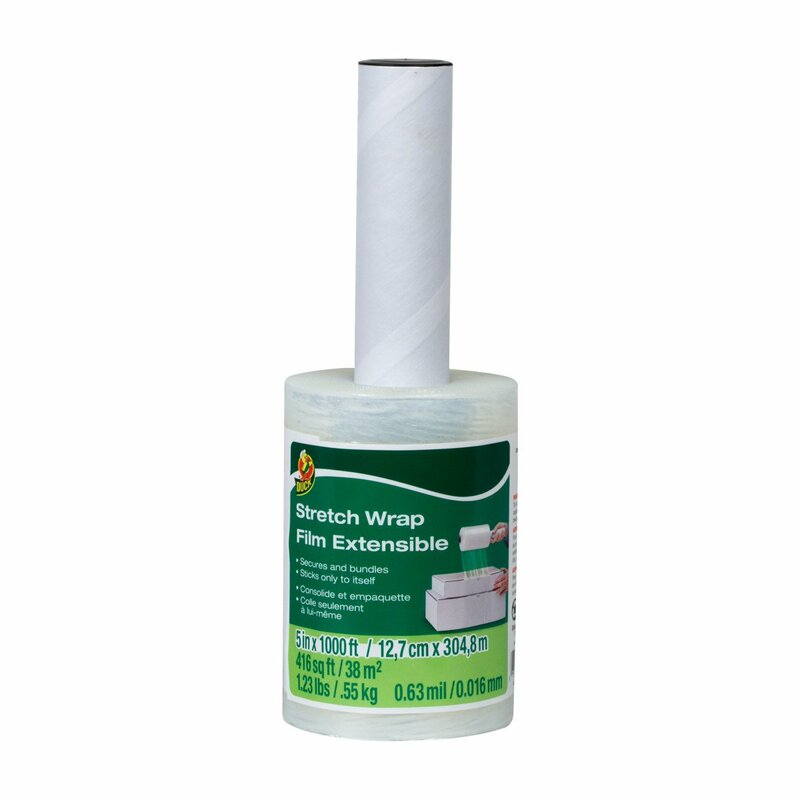 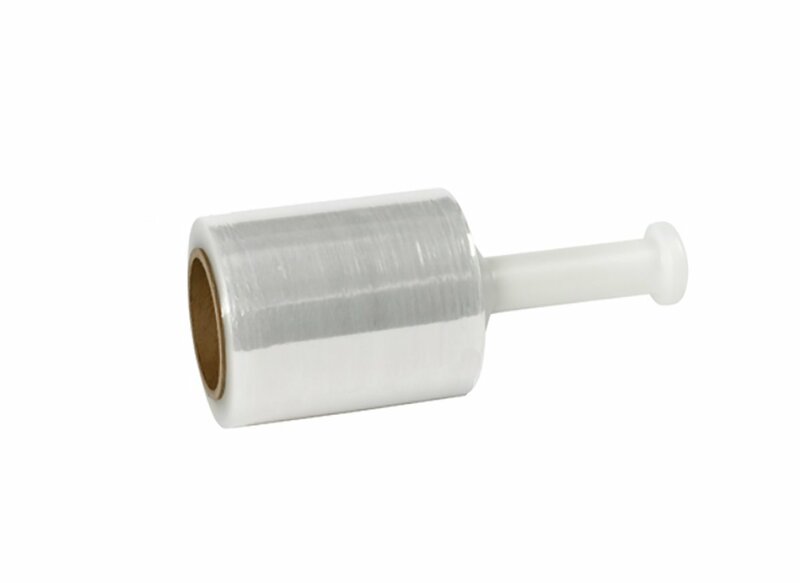 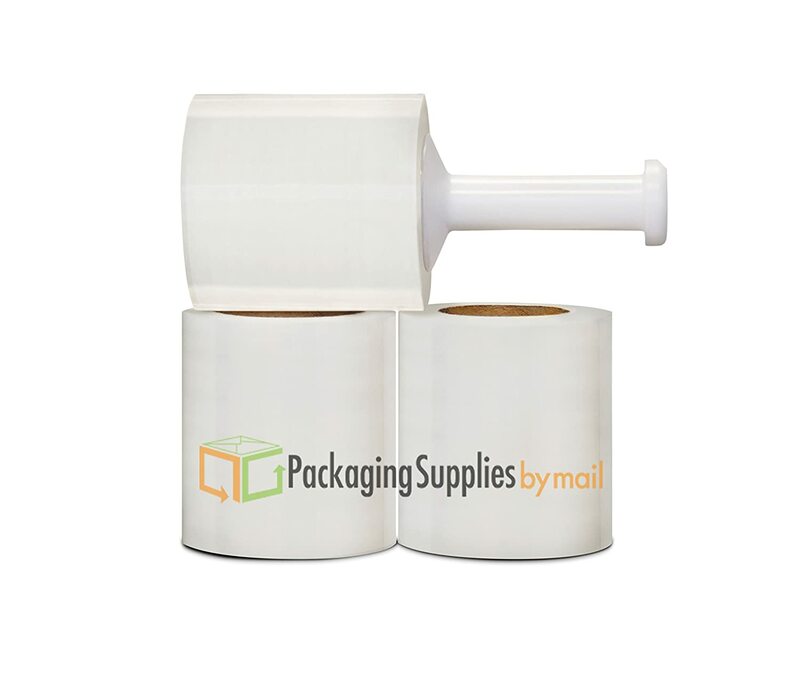 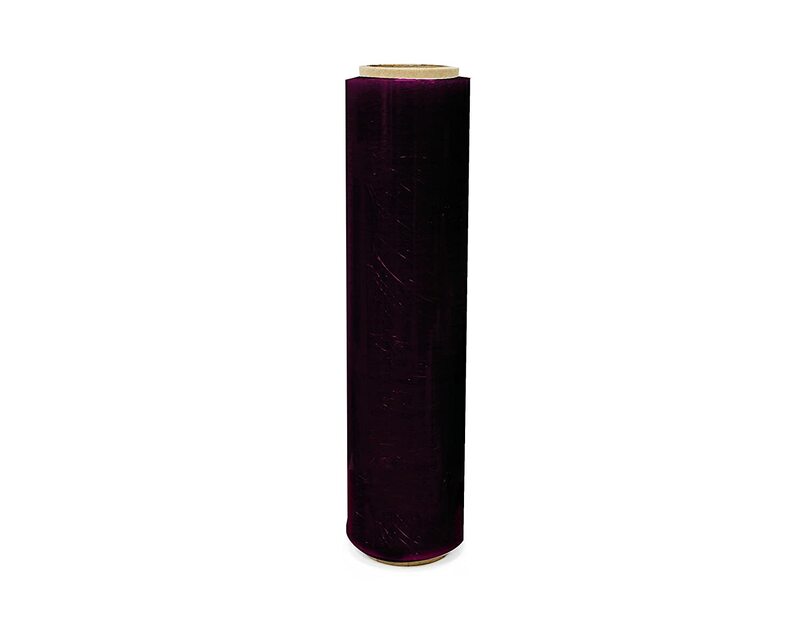 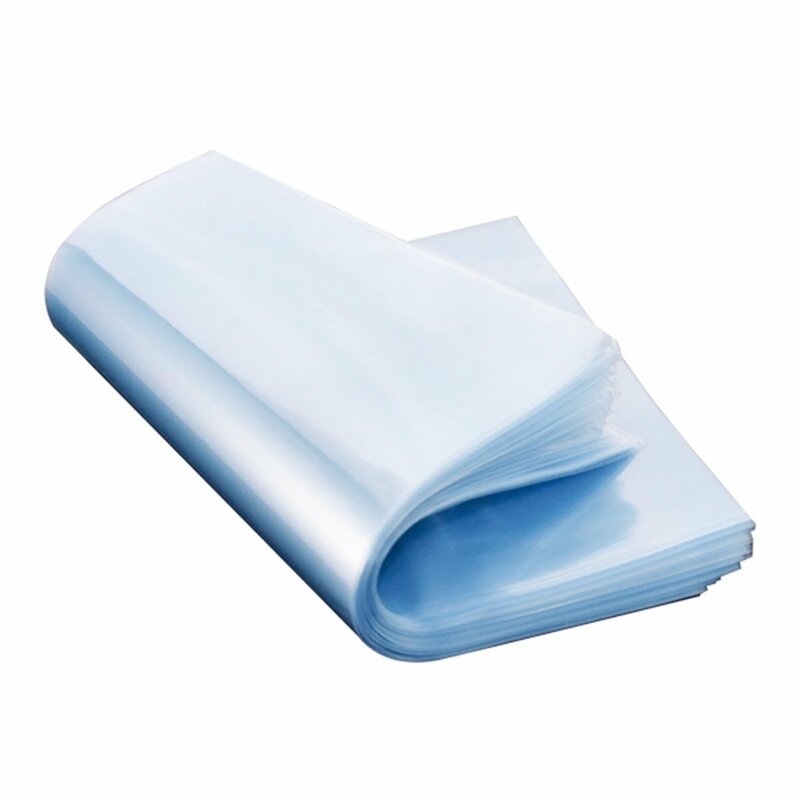 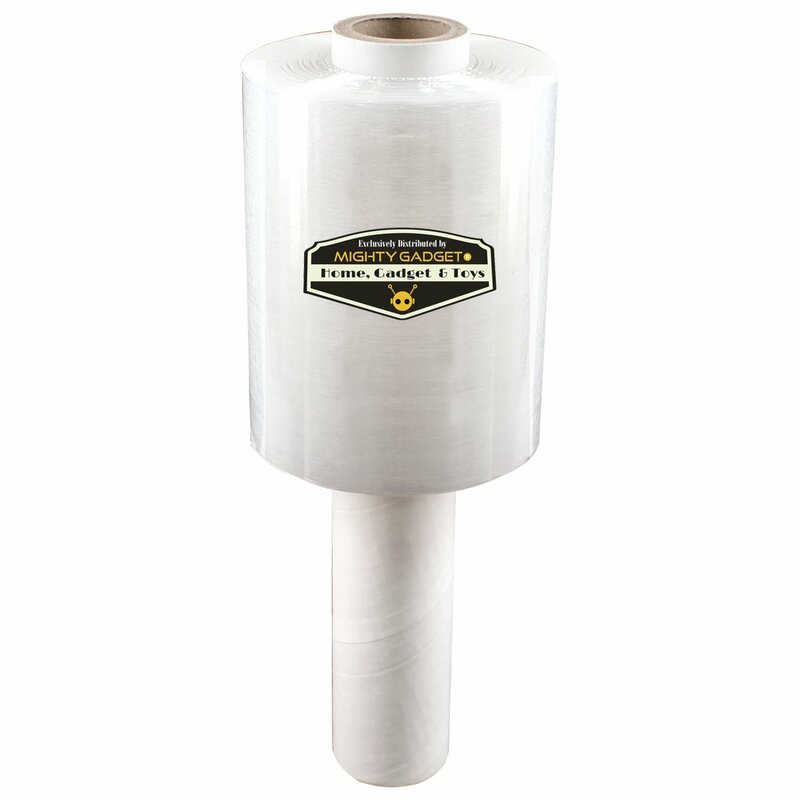 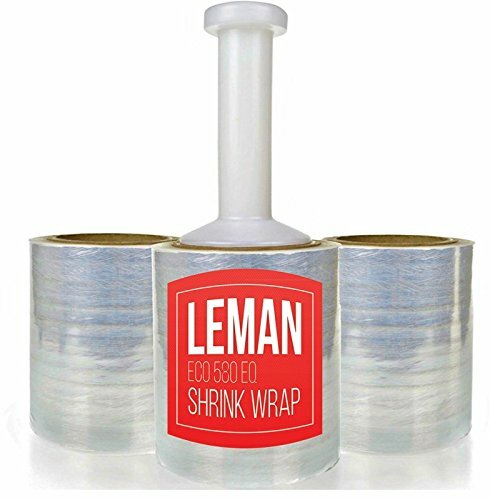 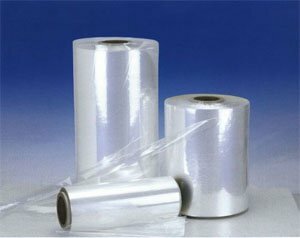 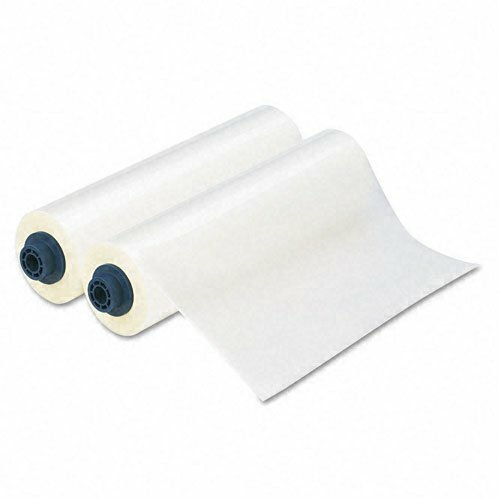 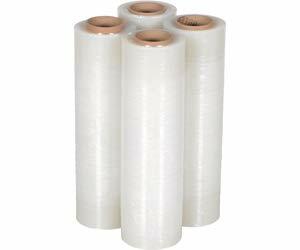 Stretch Wrap Inc Stretch Wrap Film Hand Wrap Plastic Clear with 80 Gauge 5'' Wide x 1000 feet Long (12 Rolls) Stretch Wrap Inc. 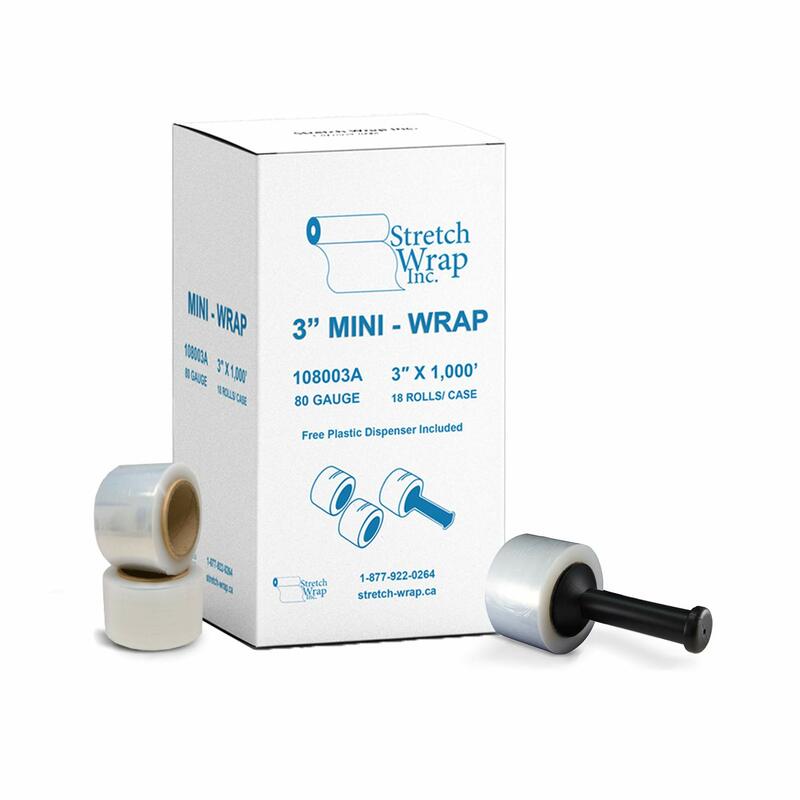 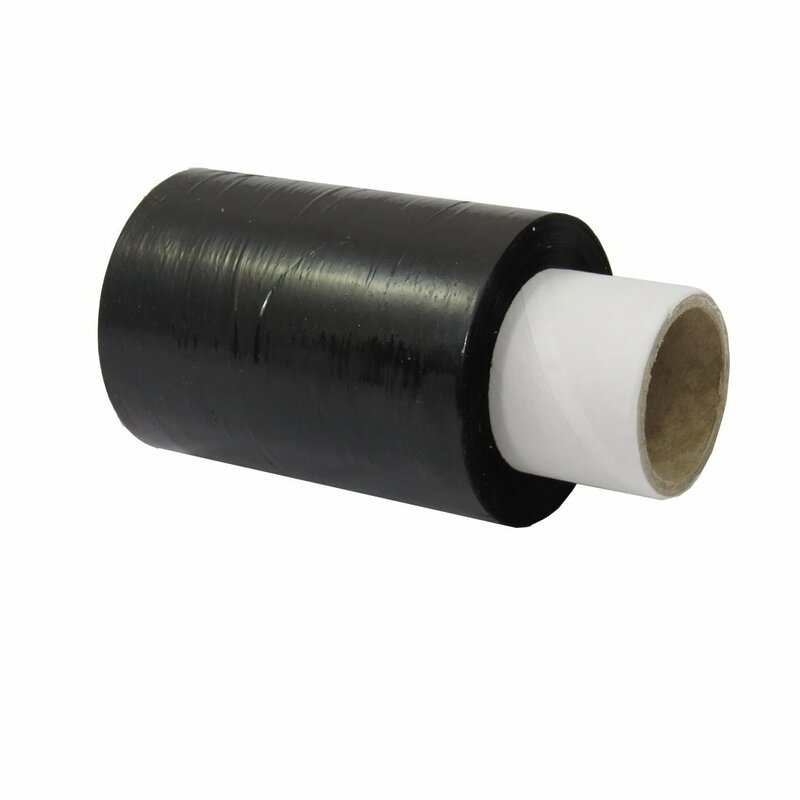 Stretch Wrap Inc Stretch Wrap Film Hand Wrap Plastic Clear with 80 Gauge 3'' Wide x 1000 feet Long (18 Rolls) Stretch Wrap Inc.
Absolute USA Single Original Roll Black Plastic Film Pallet Shrink Wrap 18 x 1500 sq. 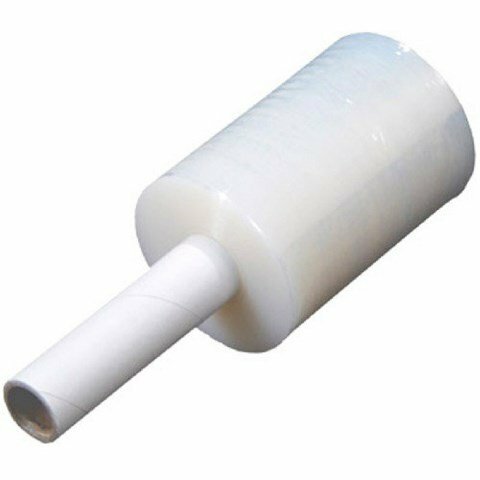 ft. (SW181B) Absolute USA Inc.